Hello, friends! I hope you had a great weekend. One thing that made mine great is that we took over 60 free CDs to the post office to be mailed out to all who claimed them on Free CD Friday, and with your help we celebrated an additional $233 raised for cancer research! Add that to the $330 Jamie and I pledged on Free T-shirt Monday, and that’s $563 raised so far for the Fred Hutch Cancer Research Center. Way to go, team. — pay for shipping, and it’s yours for FREE. Limit one item per household. 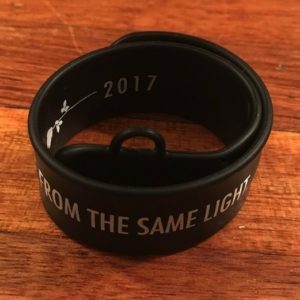 … you can also enter to WIN MY ENTIRE MUSIC COLLECTION on this super cool “Same Light” USB slap bracelet. How? I’m so glad you asked. When you pick out your swag item, you’ll have the opportunity to name your own price. If you put $0, it’s yours — on us. It’s a $100 value, and if you’re one of the 3 names we draw from the hat, we’ll tuck a bracelet into your swag package when we send it to you. 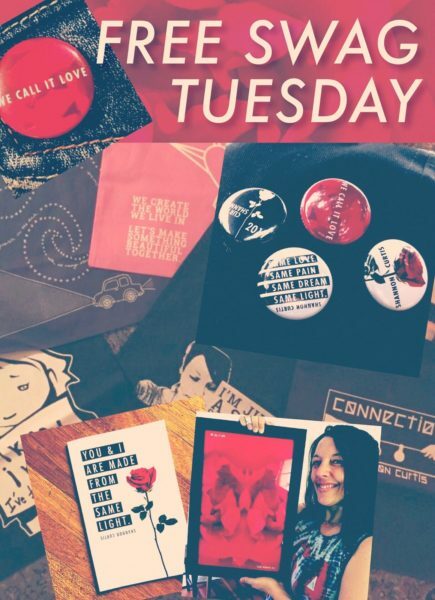 If you donate $5 or more for your free swag, your package will arrive with a surprise gift from me and Jamie. AND for each increment of $5 that you donate, we will increase your odds of winning by entering your name an additional time into the drawing for the bracelet. We are so eager — with your help — to make a contribution to the work being done at Fred Hutch in honor of Beth. 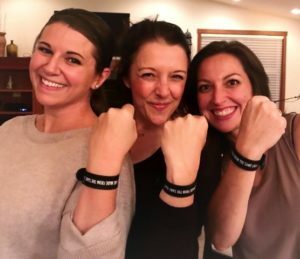 Please join us in helping fund research that could stop 113 people from dying every day because of metastatic breast cancer. 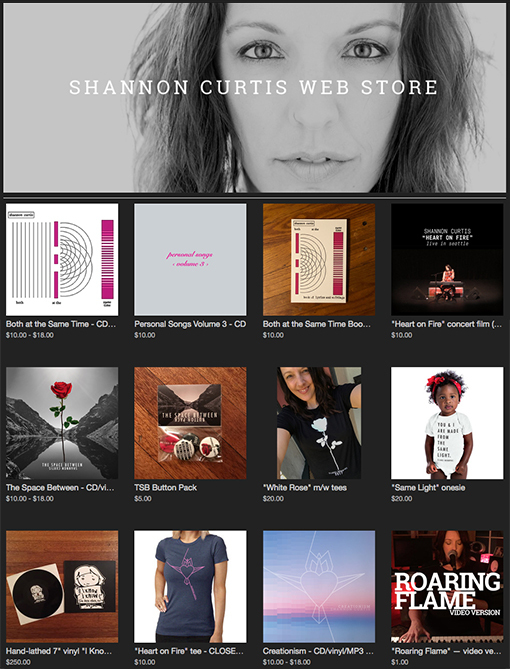 Previous Post: It’s FREE CD FRIDAY! Next Post: can we come over this summer?